Host/producer Maria Vasquez Boyd talks with Founder After Action Network Joe Williams, artist/designer Cheryl Eva Acosta, artist Sany Van Tuyl, and writer Joshua Smith. 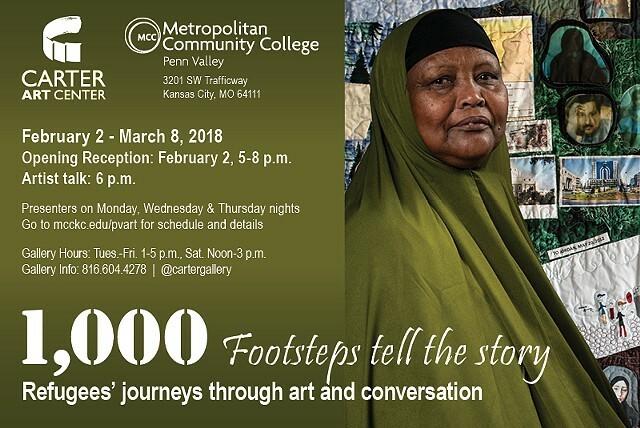 1000 Footsteps Tell The Story is an exhibition to show the journey story of refugees focusing on those who now call the greater metro area home. This story, told through various mediums, reflects the struggles and the joys of these individuals. The show will include storytelling quilts and paintings created by refugees, photography and drawings that help give voice to their story. The collaboration of the Carter Art Center, local artists and advocacy groups for refugees make this show possible since many refugees need protection against violence against themselves or family members still living in war torn areas. Charlotte Street Foundation, alongside Missouri Bank and with support from Outfront Media, are happy to announce the artist selections for the 2017 Artboards series. The 2017 Artboards artists are Artist INC Alumni Jillian Youngbird and Sandra Van Tuyl as well as Lucas Wetzel, Michael Converse, Brandon Frederick, Benjamin Rosenthal, Barbara Florez, and Jahaira Aguilar. The artists will exhibit their commissioned images on the exterior, double-sided billboards rising above Missouri Bank at 125 Southwest Boulevard in Kansas City, Missouri. The Artboards will be visible to the public all hours of the day and will remain on view for three months. 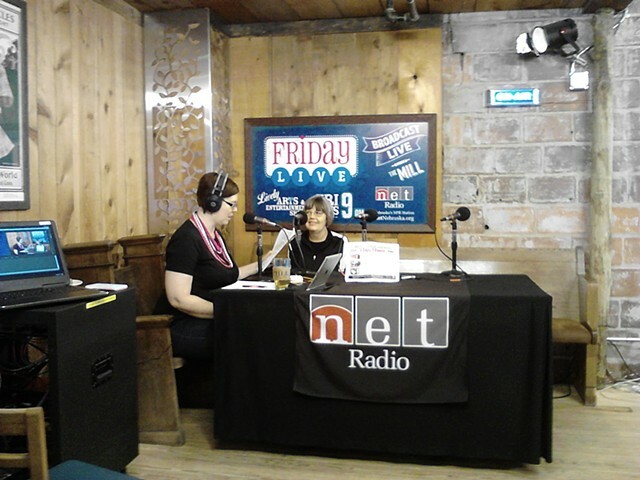 Interview with Genevieve Randell about artist in residence program at Homestead National Monument. The Blue Springs Public Art Commission was created by City ordinance in September 2000 to develop a public art program that would enhance the aesthetic appearance of the community and make Blue Springs an even more desirable place to live, visit and to locate a business. 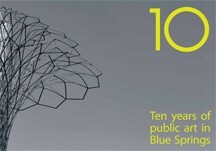 In 2011, the Public Art Commission celebrated its 10 year anniversary. To celebrate this accomplishment, the commission produced a commemorative book featuring all the public art pieces to be displayed in Blue Springs.